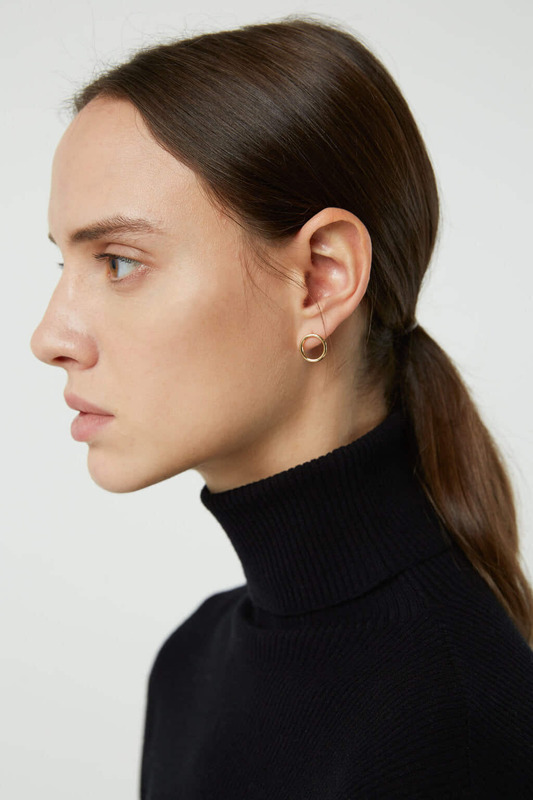 Made for an everyday wear, these stud earrings feature a circle silhouette with a polished finish. A simple adornment to wear with any outfit, try yours with your hair in a high bun to highlight the minimal design. 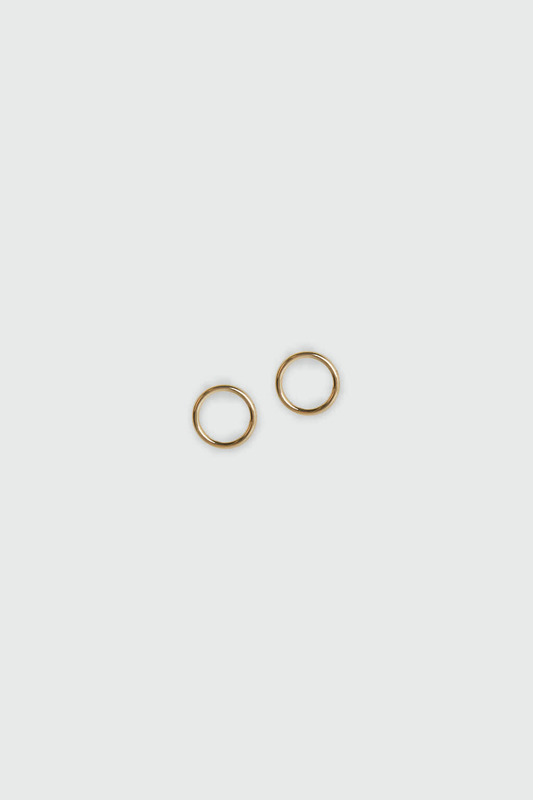 Materials: 95% Brass, 5% Stainless Steel. 12k gold or silver plated.